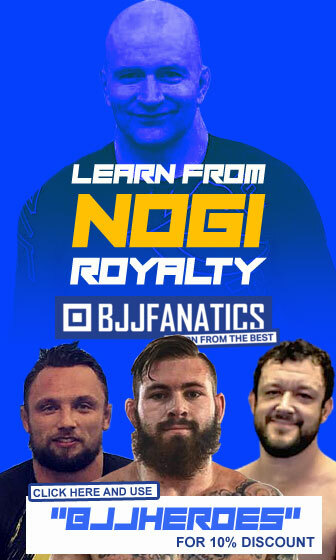 Jorge Britto is a Brazilian jiu jitsu black belt under Saulo Ribeiro and Vini Aieta as well as the founder of the Jiu-Jitsu For Life grappling team, a project started together with Josh Rapport in 2016. Britto’s many accomplishments in the sport range from his work as an athlete and coach, particularly since settling in Canada (2007). Jorge Britto was born on December 13, 1979 in Rio de Janeiro, Brazil. While growing up Britto picked up an interest in football (soccer) going on to represent America Football Club under futsal rules, playing briefly at a state level. 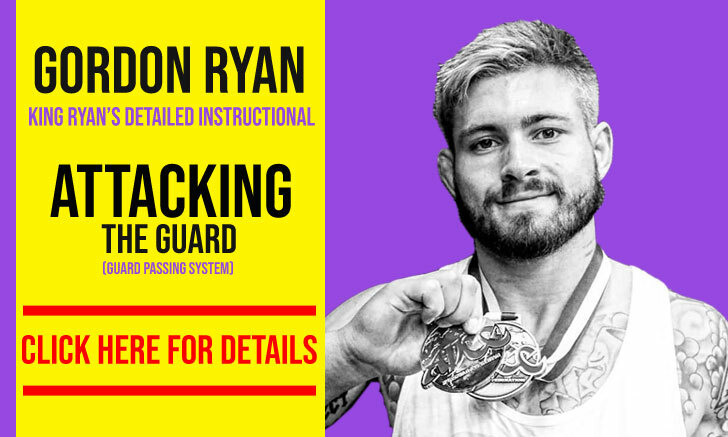 His interest would shift towards jiu jitsu at the age of 13. During his pre-teens Jorge developed an admiration for martial arts. He flirted with the idea of training karate or taekwondo, but as jiu jitsu was highly popular in Rio de Janeiro at the time, and some of his friends were already practicing the gentle art, he chose to give that a try. 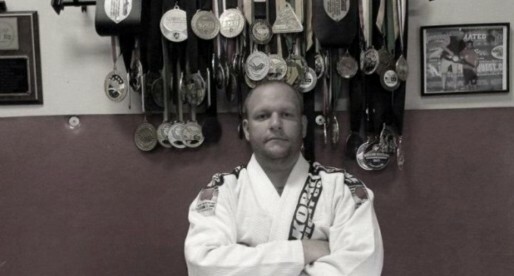 Fernando “Nutri-Baby” Silva, a black belt under Carlson Gracie was Britto’s first instructor. 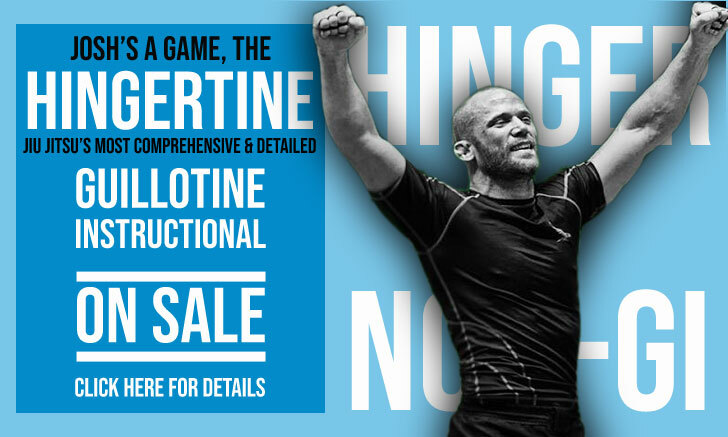 Fernando came from a hard line of Carlson Gracie pupils and taught the well known style advocated by the Grand Master, a style of pressure and mental fortitude where the love for the grind was embraced and induced. Silva was very important in Jorge’s path early on, teaching him about competitiveness and aggressiveness on the mat. In the process Nutri-Baby promoted the young Rio native to blue belt. 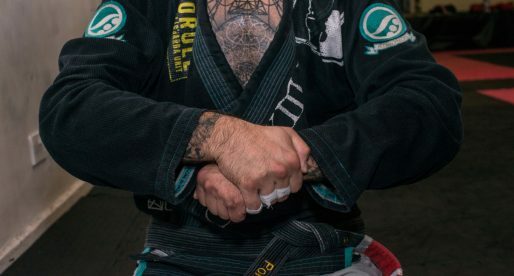 As a blue belt Jorge started training in a legendary BJJ venue, Gracie Tijuca – an affiliate of Gracie Humaitá led by Vinicius Aieta and Saulo Ribeiro. A place where many other important black belts developed their skills, including Letícia Ribeiro, Vinny Magalhães and Alexandre Ribeiro. Having lost his father early in life, Britto made the Tijuca academy his home, doing every class and spending most of the day on the mat. His male references became coaches Saulo, Aieta and Royler Gracie, all of whom Jorge regarded as family. Jorge took Megaton’s words seriously and started working towards that goal from then on. 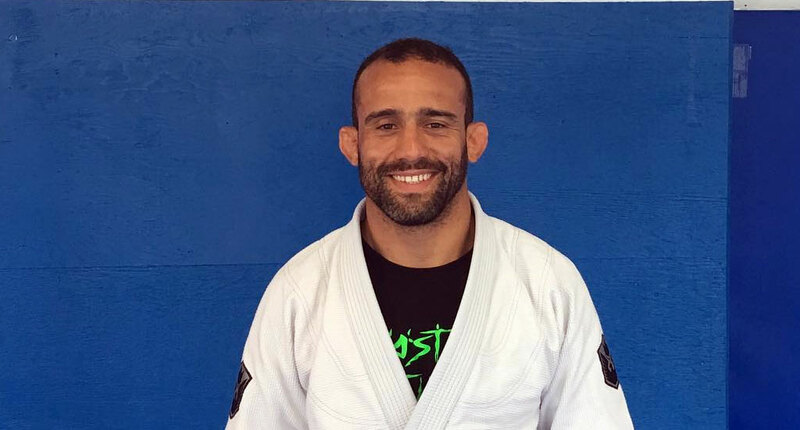 Britto learned English, studied Physical Education, worked closely with jiu jitsu federations to learn the process of organizing events and competed as often as possible. 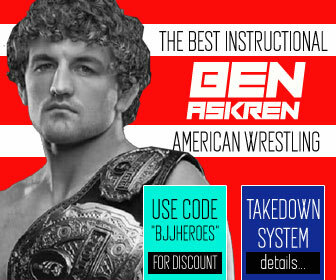 Even venturing into mixed martial arts (MMA) with the sole purpose of testing his grappling method to the fullest, ending his MMA career with a 12-9-1 record. His comradery and hard work on the mats was rewarded on February 12, 2005 by his coaches, a time when he was promoted to black belt. Although Britto invested all his time towards bettering his chances of working abroad, his United States visa got denied 3 times. In 2007 Jorge’s passport was finally endorsed with a 30 day permit to compete at the IBJJF World Championship, but after the tournament chose to return to his home country and not risk becoming an illegal alien. 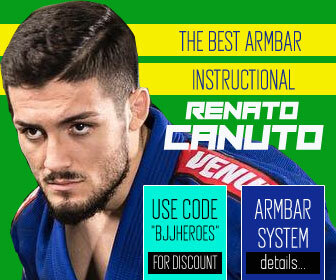 Through a contact he had with the MMA team Jorge Britto was training at the time (Black House), he was able to get a working visa in Canada, moving to the well known North American country on May 2008 to represent the Ribeiro Jiu Jitsu Academy. 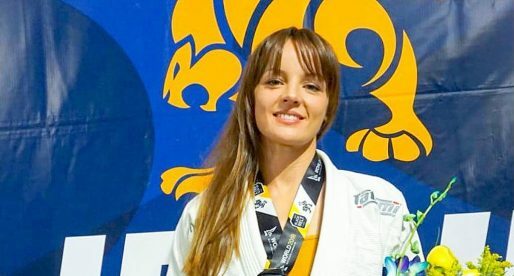 Britto would form his own association on October 2016 – Jiu-Jitsu For Life Team, which quickly established itself as a key player in the country through athletes such as Yacinda Nguyen and Darson Hemmings. In 1997, during the Gracie Humaitá World Championship camp in Tijuca, Britto made use of his sponsorship of free kimono wash and dry at a local laundromat to earn himself some cash. Every day he would ask every foreign member of the camp if they wanted him to wash and dry their gis at a fee, then gathered the training gear and rode it on his bicycle to the laundry store. 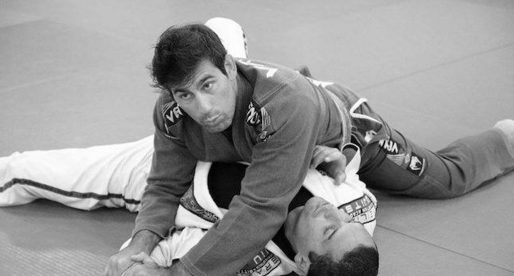 His hard working spirit caught the attention of Wellington ‘Megaton’ Dias, one of the team’s most prestigious black belts, who told Jorge: “You love jiu jitsu and want make a living from it, learn two things – English and how to teach a class. The future is abroad”.